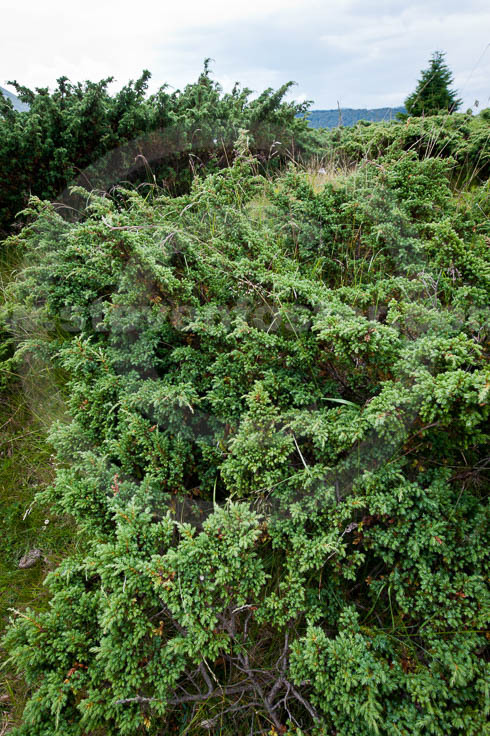 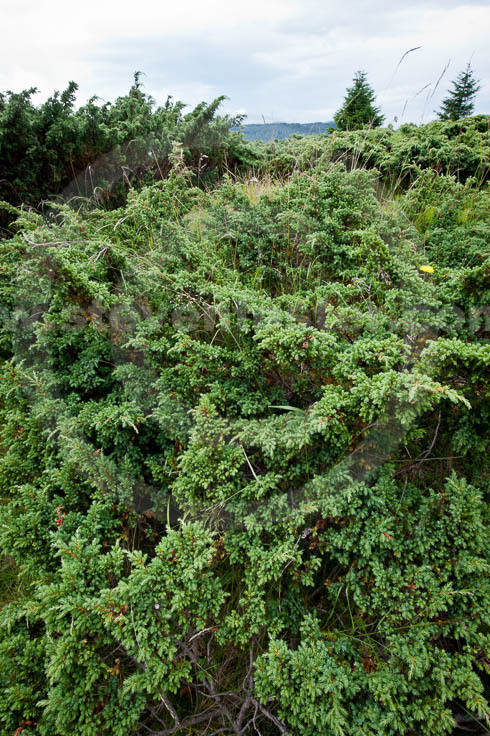 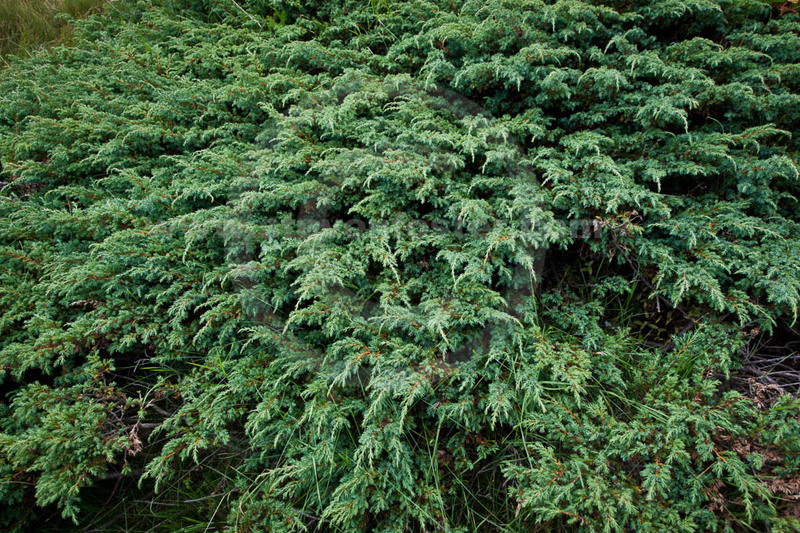 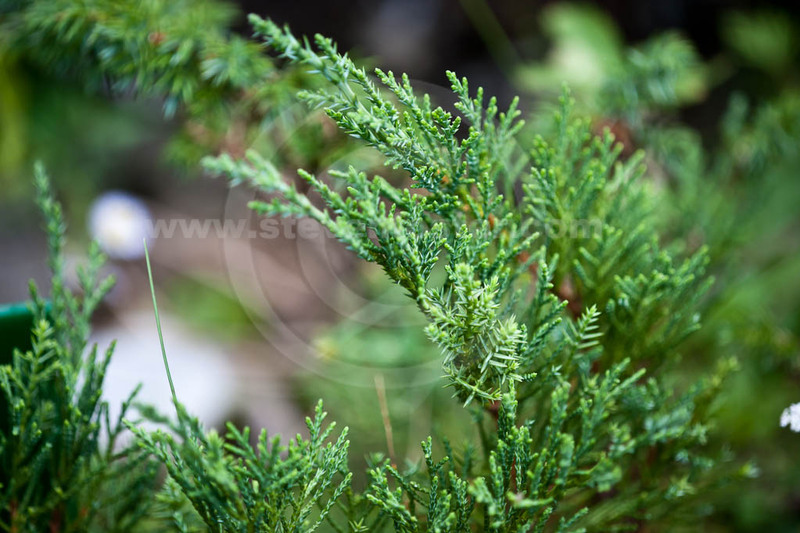 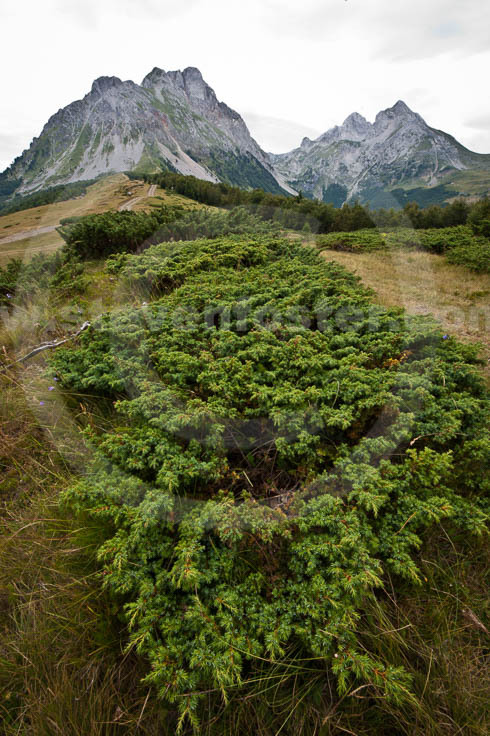 Photos of Juniperus sabina, Savin, Savine, Savin Juniperr. 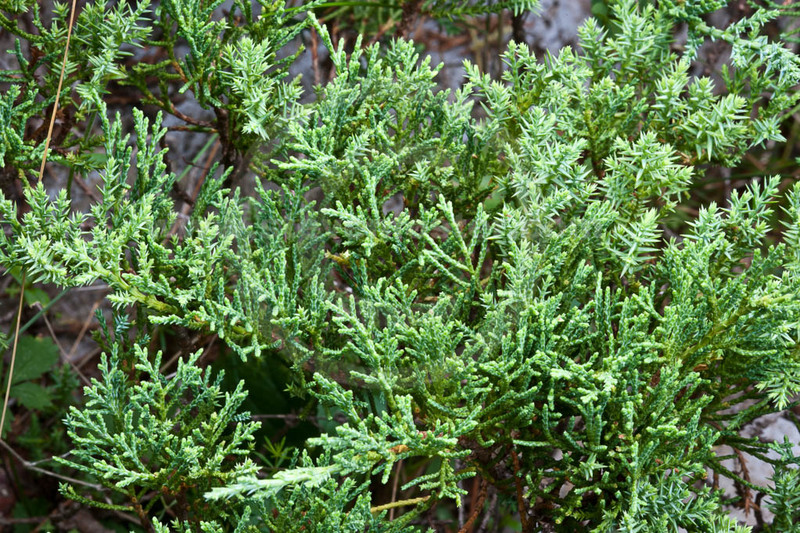 Juniperus sabina, Savin, Savin Juniper, a member of the Cupressaceae (Cypress Family), is found in subalpine regions of central and Soutern Europe and central Asia, with a range extending from Spain to Eastern Siberia. 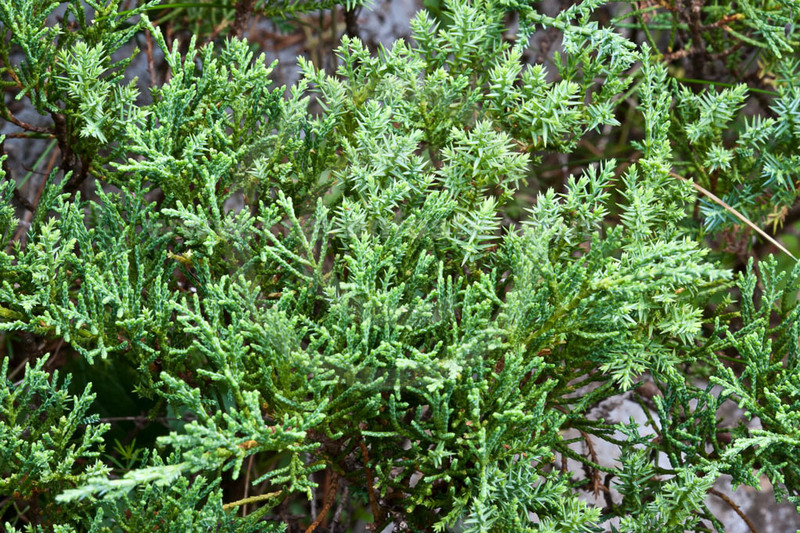 Savin and oil of savin are considered strong local stimulants, and when applied to the skin causing blistering and burning. 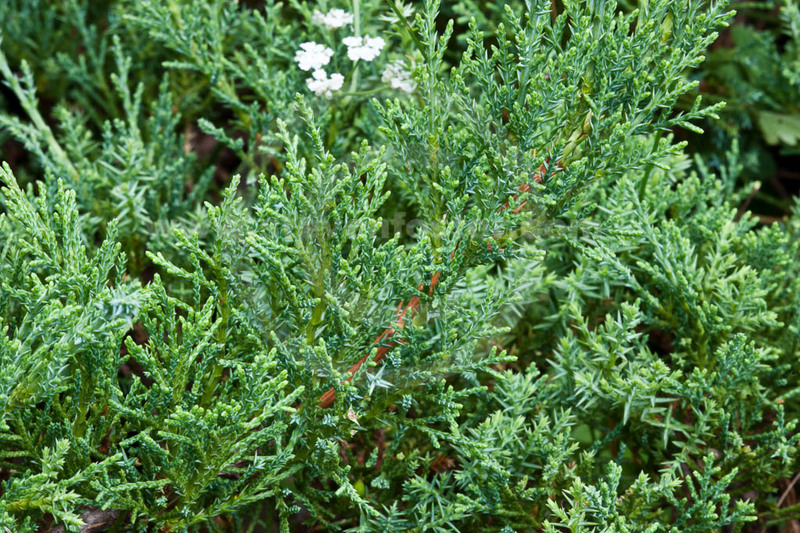 In controled dosage, this toxic medicinal plant has been associated with causing abortion, as well as genito-urinary stimulation via irritation. 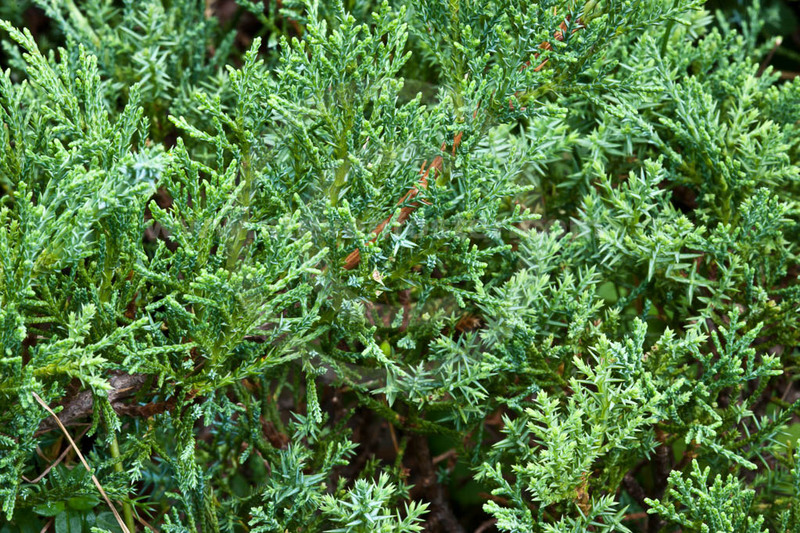 Savin or Savine is better known as a poisonous plant rather than a healthful herb. 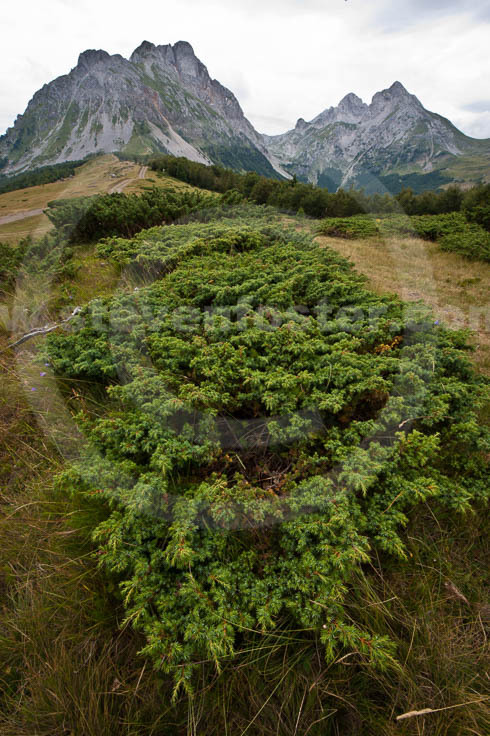 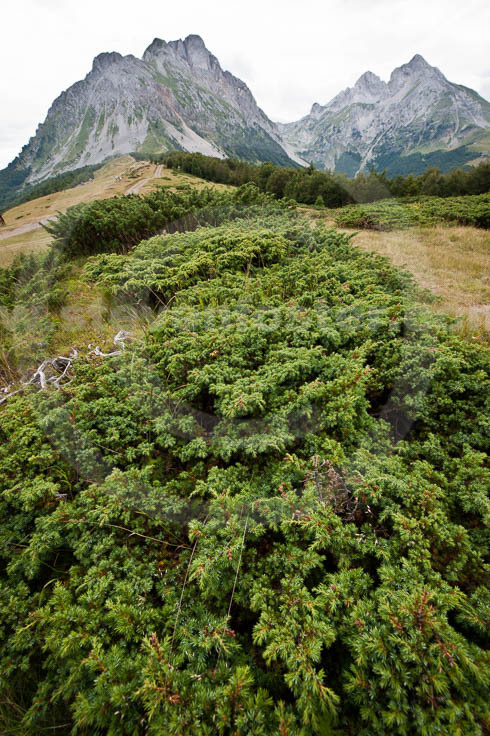 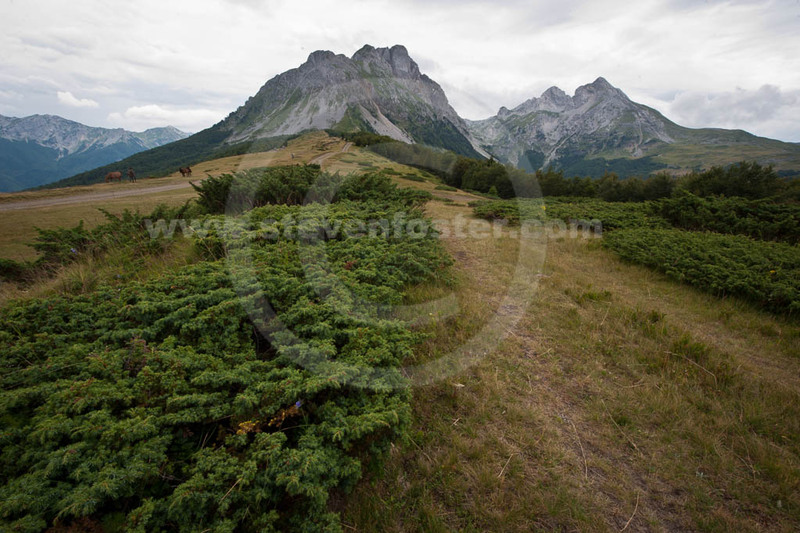 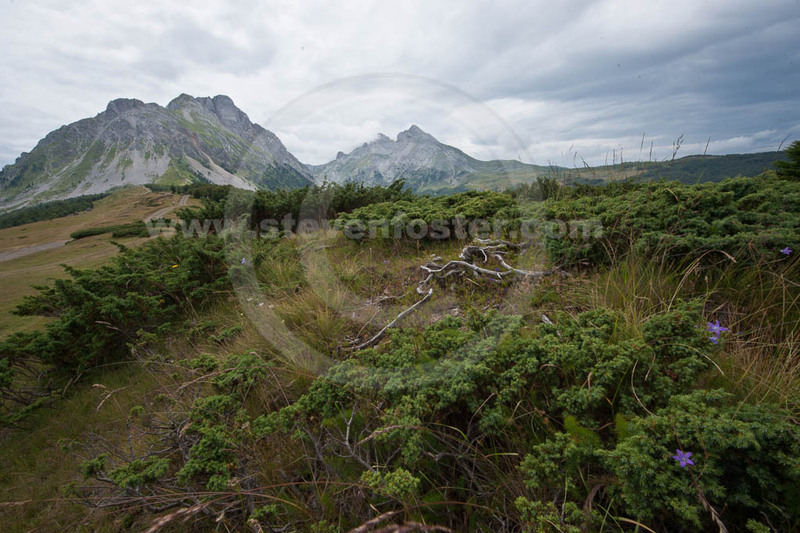 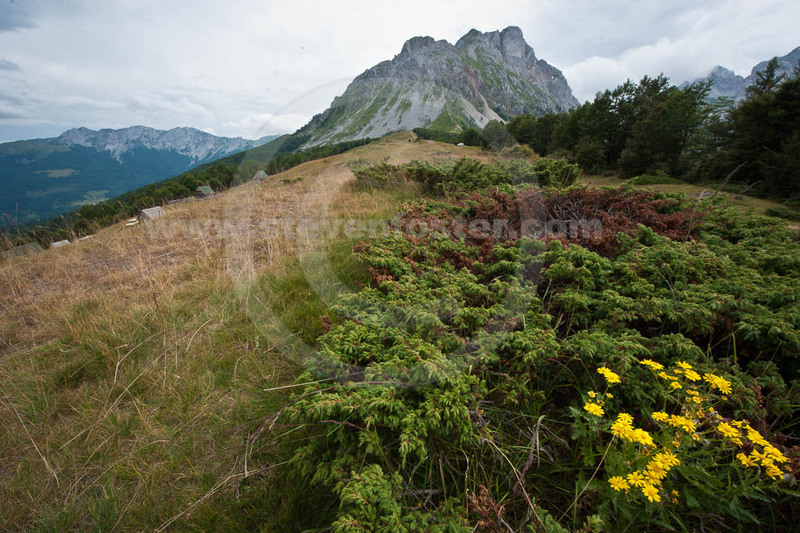 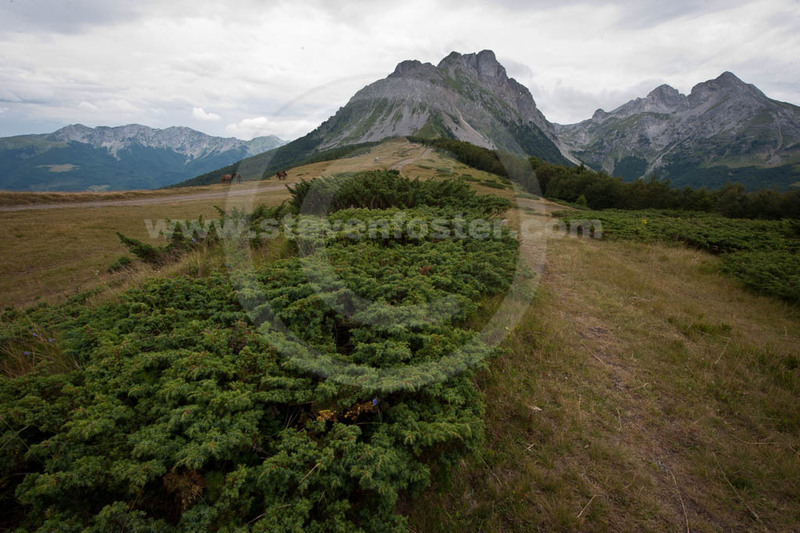 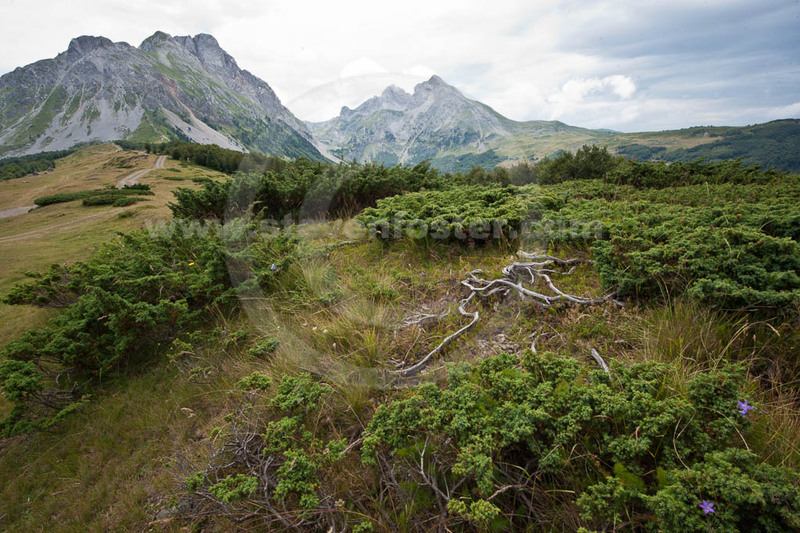 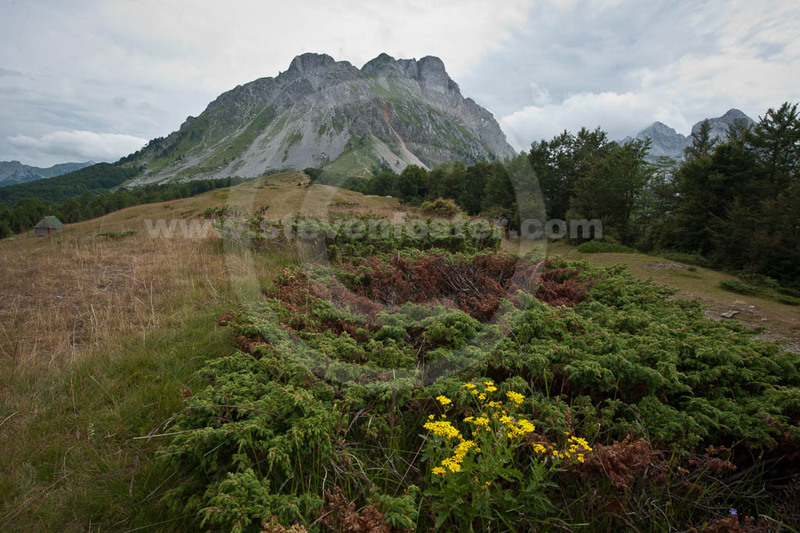 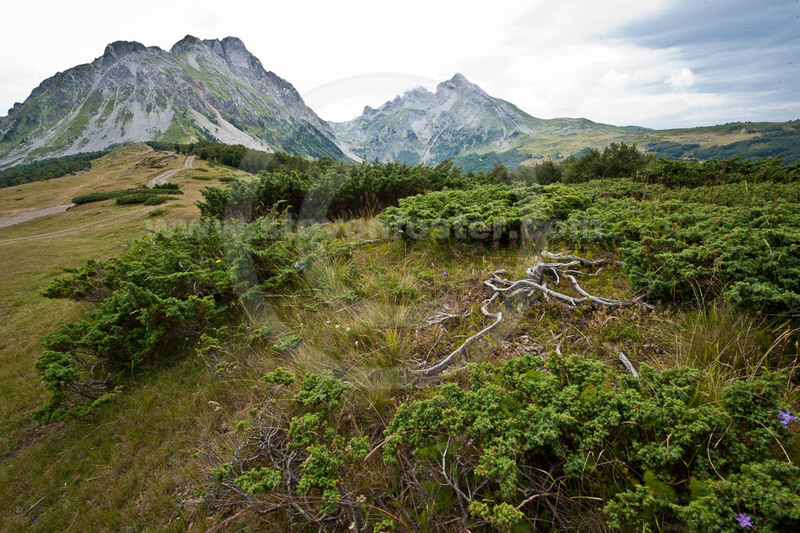 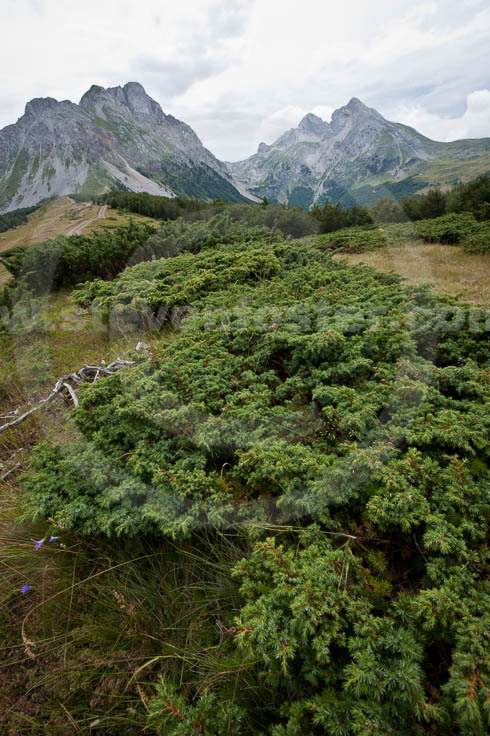 The Komovi range in Montenegro is depicted in habitat shots.